Tina qualified from Guys’ and St. Thomas’ Dental Hospital in 2000. 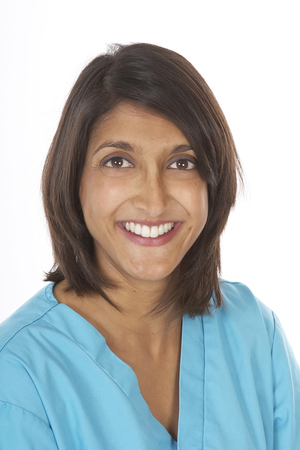 She started her dental career as a vocational trainee dentist working at both the Cuffley and Ware Dental Care Practices and since 2004 has been working full time in Cuffley. The experience Tina has gained in both clinical excellence and business expertise throughout her years in general practice has enabled her to purchase the Village Dental Practice in September 2009. Tina is an Invisalign provider, a member of the British Dental Association and is a Denplan registered dentist. Her interests within general practice lie primarily within cosmetic dentistry. Having a little girl of her own, she really enjoys treating children and educating them on oral health and hygiene. She also works well with anxious and nervous patients. Outside dentistry, Tina likes to spend as much time as possible with her family and enjoys travelling and outdoor activities including walking, tennis and skiing.